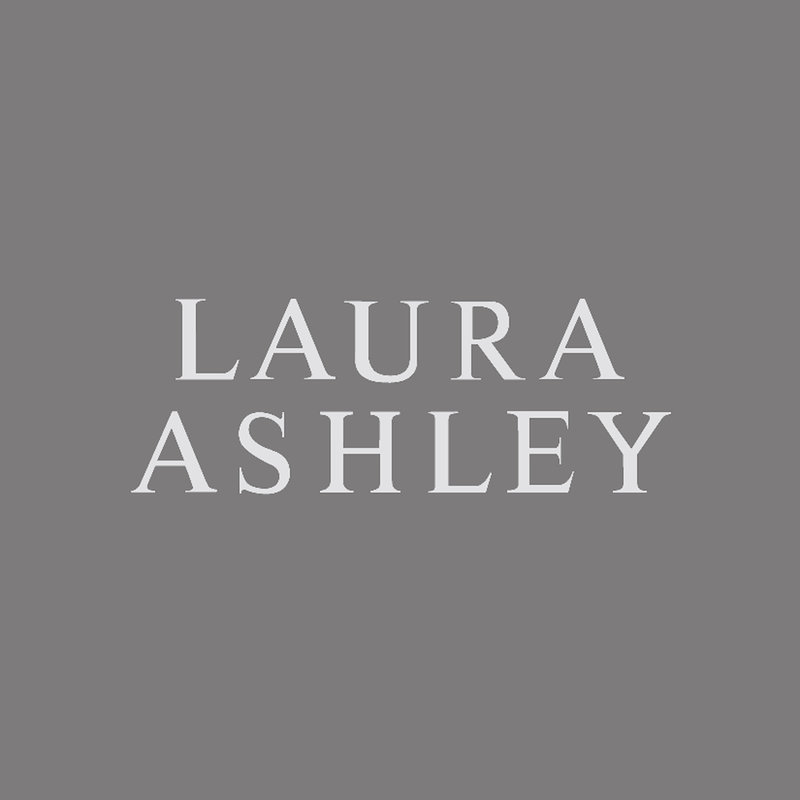 Laura Ashley is in the Furniture, Home Accessories, furniture and fashion business. It has recently moved into the hotel business where it does up the hotel and partners with an operator. It also has a growing franchaise and licencing business. Profit before taxation of £8.4m (2014: £8.5m).